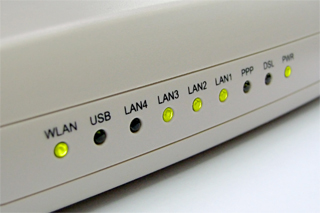 We can provide all your network Hardware, Software, and Service needs. We can build or order your server(s) from your choice of manufacturers! to suit your needs per role, user, and/or application. just tell us "How fast you want to go" and we'll get you there! the connectivity solutions, performance, security, and reliability you need. Whatever the reason is we can connect you to your home or office from any other location or place in the world!